How do you relieve your stress? Today, there are major stress contributors today that not only affect our personal lives but our health as well. However, in order to maintain your health you should find different techniques to relieve the stress factors in your life. Stress can be quite extreme and very harmful to the body, especially to the heart, as we all know. Stress weakens the body and you become vulnerable to various illnesses such as irritable bowel syndrome, ulcers, migraines, gastritis and many others. The good news is stress can be relieved naturally. Here are some tips that people are using to get relief. 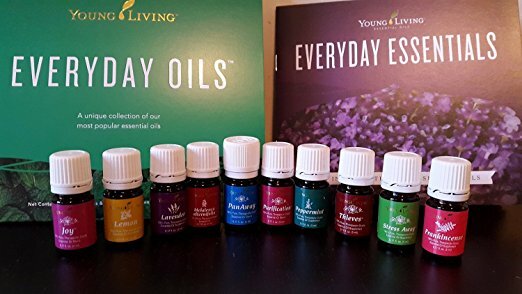 * Young Living Essential Oils for Your Health - You can use these in your bath or simply inhale directly from the bottle. These oils are very powerful and have a wonderful healing effect on the body. * Prayer- When you have a close relationship with the Creator, you will have more peace internally. * Weekly Massage- This remedy is very effective, to help you relax your muscles. * Exercise- This is considered by many as one of the best stress relievers! Try to exercise as much as you can on a weekly basis. Hopefully you will find these tips helpful and your body will be more focused on healing.